Borne out of the digital CCG boom following the success of games like Hearthstone, Magic: The Gathering Online and Duelyst, Cygames Inc.’s second crack at the CCG genre following 2012’s “Rage of Bahamut” is sure to please any CCG enthusiast, and with none of the often soul-crushing RNG prevalent throughout the genre. 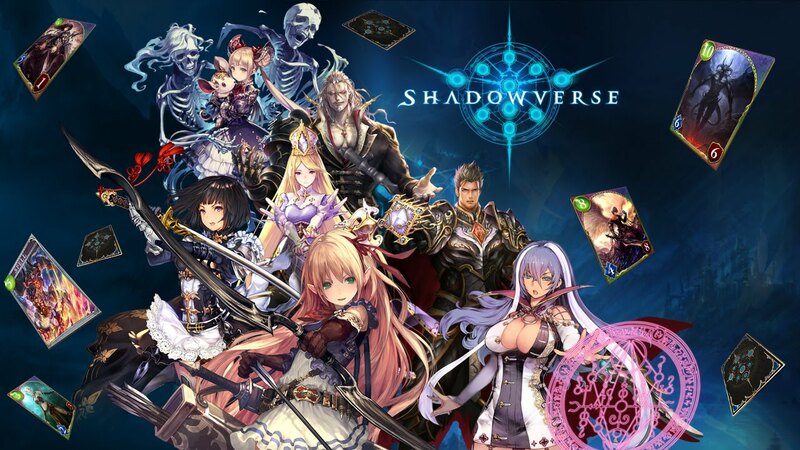 Within a month of its’ June 2016 release, the anime-based art style and intuitive mechanics had rocketed Shadowverse to the title of Japan’s most popular mobile card game, quickly ushering it into the upper echelon of the digital CCG genre. The game plays similarly to any other CCG, where the player builds their deck from cards belonging to one of multiple factions, each faction with a different play-style and aesthetic. Upon entering a game, players utilise Play Points in order to summon one of three card types. The main card type, Followers, are for the most part the exact same as any other minion in any other CCG. But here’s where the similarity ends. In Shadowverse, players have the option to evolve their followers, giving them extra attack and defense among other buffs, being an intrinsic mechanic to increase both the competitiveness and the depth of the game, also being a huge contributor to the uniqueness that makes it stand out from its’ competitors. In addition to the followers, there are two other card types. Firstly, spells. For anybody that’s laid hands on a CCG. these are pretty self-explanatory, spells are cards that don’t have a body attached to it, and for the most part have an effect that resolves instantly. These two types of card are the bread and butter of any CCG, but the third card type is something different altogether. Amulets are cards somewhere in between Duelyst’s Artifacts and Hearthstone’s Weapons for visualisation purposes, insofar as that they are played on the board, taking a place on the board (you can only have 5 followers/amulets on the board at a time) and have an ongoing effect until they’re removed. They can’t be attacked, but some have an expiry timer at which they’ll deactivate and remove itself from gameplay. Not even a year and a half after being released, Shadowverse has jumped from strength to strength, making $100m in the second half of 2016 alone to already producing five expansions, pushing the 300-strong card pool to over 900 playable cards, with a sixth expansion scheduled for early December. However, the team at Tokyo-based Cygames hasn’t chosen quantity over quality, with many an experienced Magic: The Gathering player adding to the pedigree of the company, including a former World Champion in order to ensure most if not all cards can have some relevancy to the game’s meta. Not only is there a focus on the actual cards, an in-depth story mode, fully accompanied by voice acting, currently with 90 chapters and more being added all the time, provides new players with extensive practice before dipping their toes into the competitive and ranked aspects of Shadowverse. 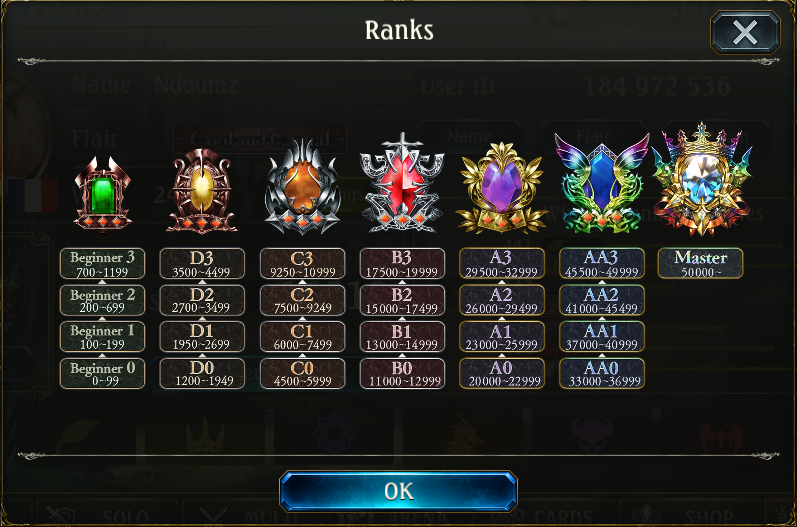 Ranked in Shadowverse is an interesting system, with no monthly resets for ranked except for Master and Grandmaster (where the real competition happens), so if you reach a certain rank, you’ve achieved that forever and cannot drop. You cannot lose points for losing during your climb through Beginner, but from then on (D and up) you gain points for winning and lose them for losing games, and once you’ve reached a tier (D, C, B, A, Master) you will remain there for the duration of the game. 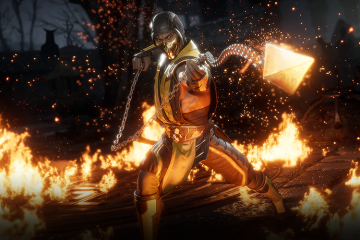 However, at the end of each month, however many points you have in Master will be returned to 0 and the competitive climb begins, as if a player reaches 60000 points (achieved 10000 points in Master) in a given month they will be promoted to Grandmaster and gain extra rewards. And with no server localisation, you will be matched up with players equal to your skill level from anywhere on the planet. However, if you want to qualify for the big tournaments with upwards of $100k prize money, specifically the Cygames-sponsored Shadowverse Grand Prix, you’ll have to qualify through tournaments by beating out players from their own region, whether through the Western organisation New Generation eSports (NGE) or their Asian counterpart in RAGE. 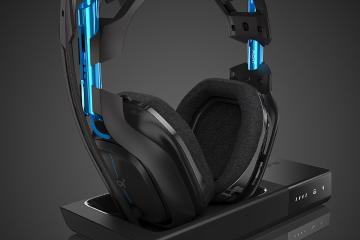 The path to pro is an arduous journey, starting out with any of the currently 14 million players trying to start via open qualification and moving onto various cups and invitationals to secure their spot in the major tournaments appearing all over the globe. With an in-game tournament mode on the way (late 2017-early 2018), it’s going to be even easier to start out in Shadowverse’s competitive scene, especially with Cygames attempting to ensure that any player can participate in the tournaments with any spare moment they have to play and not dance around timezones so players can become competitive. Even though Shadowverse is a one on one game, teams not so far removed from the likes of League of Legends and CS:GO teams have sprouted up in order to better themselves at the game. 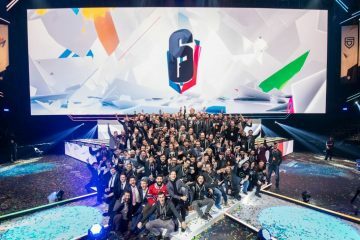 After speaking to representatives from multiple North American and European teams, including ManaSurge, CpVirtuosos and Team Disastra, it was clear that there is a deep passion for the game not just in Japan and its’ surrounds. These teams seem to be created with a purpose, a burning desire to work together to create deck and compete in scrimmages, people to bounce ideas off and evaluate gameplay, in order to achieve more as a group than they could on their own. 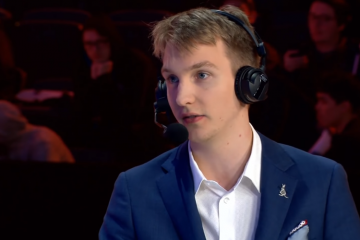 All of the team leaders expressed that one of their main reason to create these teams was to grow Shadowverse’s eSports scene and to groom players into even better players. If you’re interested in playing Shadowverse, head on over to https://shadowverse.com/ and you can select whatever platform you’re on to get straight into the game! Next ArticleTainted Minds Yaman “yam” Ergenekon Interview: "I had a couple [of offers] in Australia and some overseas"